How often in your life, do you delay personal happiness? Bring to mind, your daily schedule and routine. Do you make room to find joy in these ordinary moments? If you knew you could access a deep feeling of gratitude at any time – would you? The premise of living happily ever after, causes many of us to immediately think of fairy tales and Hollywood romantic comedies. Under this umbrella of thought, finding our bliss with such finality, becomes a fictional picture of life – one that’s far out of reach. But, what if living happily ever after has nothing to do with reaching at all? Our big picture goals, like “meeting the one”, or getting that dream job, serve an important purpose by igniting our passion. But, our dreams and goals, once reached, are replaced by new ones that are constantly in motion. Our happiness exists in the moments we call now. It’s our job to train our focus to grab hold of our moments, and feel the good available to us always. Here are some of the strategies I use, to help train my focus to see the good and seize the good in life. Try them on and see how they fit for you. This strategy is all about stepping up to be 100% accountable for how you feel. This way of being can feel like a stretch. Especially if we have well- practiced patterns of thought that lead us to become comfortable feeling like victims. It’s a systemic, societal issue that shapes us to believe it’s okay to adopt an “us against them” attitude. Every time we lead from this mindset we move away from happiness, and we also contribute to the larger social issue. When we care about how we feel, we train ourselves to see the good in others. When we want to feel good, we stop showing up in our moments on autopilot. Instead, we practice what it feels like to find the joy in our now moments – no matter how dark they appear. Trust yourself to feel your way through this practice. Keep your eyes on your own path. This strategy is all about the car metaphor for life. When we attempt to step into the driver’s seat of someone else’s life, or busy ourselves as a passenger on a path that isn’t our own, nobody is in the driver’s seat experiencing our own journey. When we stop trusting ourselves, and get into the habit of appointing others to drive, we are almost always steered away from personal happiness. Know who your important people are, and when you’re in need, remember that those are the only people who get to temporarily take the wheel. Trust in your inner guide to stay on the path that feels best to you. Stop beating up on yourself. Self-awareness and self-reflection are two of the most important practices in life. I believe they should be the life-skills and strategies we learn at a young age. Having a healthy sense of self doesn’t make us selfish or ignorant. Caring about how we feel, and connecting inward often, helps us stop expecting others to fulfill us. Having a healthy connection with ourselves, and training our focus to look for the good in life, helps us stop blaming others for our unhappiness. When we get into the new habit, of “tuning in” instead of “tuning out”, we stop beating up on ourselves because we find comfort in the familiarity of our wise guide. If you find yourself stuck in a pattern of beating up on yourself, or blaming others for your unhappiness, give yourself permission to take baby steps forward. Whenever I find myself in this destructive cycle, I focus on softening my language and quieting my inner critic. We all have an inner critic and an inner wise guide. The practice is to slow our busy minds and give less air time to our inner critic. Hint: our inner critic is usually the chattier of the two. See what changes, when you let your inner wise guide take the wheel a little more often. Give your obnoxious roommate a nap. Let go and give in to playtime. It can be second nature for us to push, apply force and strive much harder than we ought to in life. There is a place for effort, and there is also an equal space for ease. Much like the way our heart beats and the blood flows through our veins, there is a pumping action of force and release. Both are necessary for us to thrive. Life is like this too. We must be willing to show up, and also let go. In-between showing up and letting go, there is a grace period where our opportunities for happily ever after reside. If we push too hard, and obsess over details too much, we miss the space and grace period necessary to enjoy the moments we are in. This do-less to have more philosophy, is one that is at the core of Kate Northrup’s Origin™ Collective group. Origin™, is a membership I’m relieved to belong to because it’s helping women reinvent the way entrepreneurship and motherhood go together. Instead of wearing the multitasking overwhelmed mom badge with pride, we are invited to step into the cyclical nature of life that honours ease and play, as much as it does, effort and work. What I’ve learned, is there are many more opportunities for ease and play than we typically allow ourselves to enjoy. “Sometimes we can even feel as though we must keep going despite exhaustion. That somehow, we will end up better off if we attempt to do it all. When we feel overwhelmed by endless to-dos, deadlines, and responsibilities, it is a strong indicator that we need to offset the heavy parts of our lives with activities that have no purpose other than to make us feel light and happy. Taking a break in this way will help us to feel refreshed and better able to focus our attention on what is truly important. It will help to bring more balance into our daily lives. Living happily ever after is all about finding the ease, playfulness and space in our now moments. What are you grateful for right now? What brings you a sense of joy? 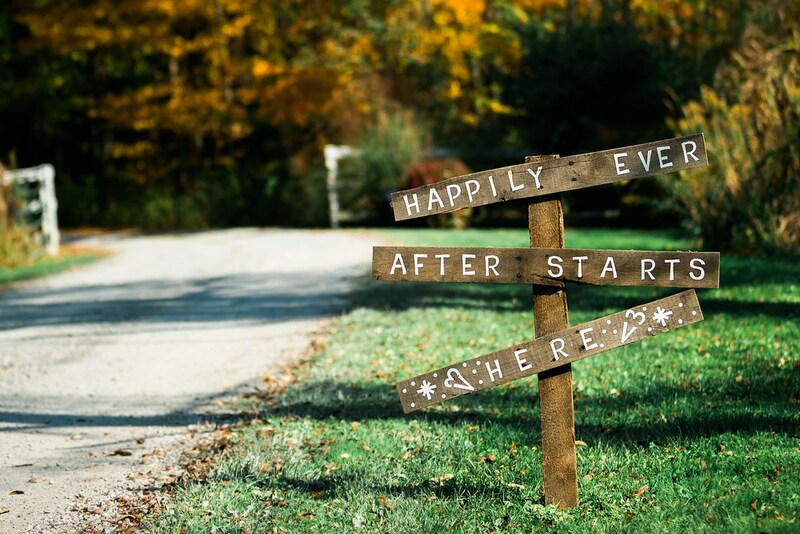 How will you live happily ever after? If you are someone who feels overwhelmed and would like more life-balance and a greater sense of zest and passion for life— come check out my coaching packages combined with my E-course E-Course, ‘Fall In Love With Your Life, One Week at a Time’. It’s a chance to create your own practice and next steps in a way that is meaningful to you. Why Aren’t We Always Happy?